Aamir Khan and Amitabh Bachchan's Thugs Of Hindostan opened in theatres on Thursday (November 8) and in the evening, a special screening of the much-awaited film was hosted at Yash Raj Studios in Mumbai. 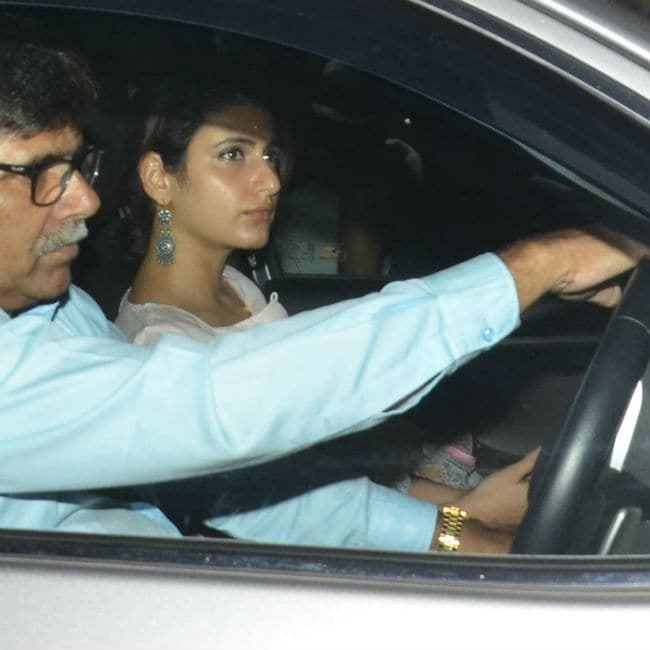 Mostly, people from Aamir's family and friends circle watched the film. 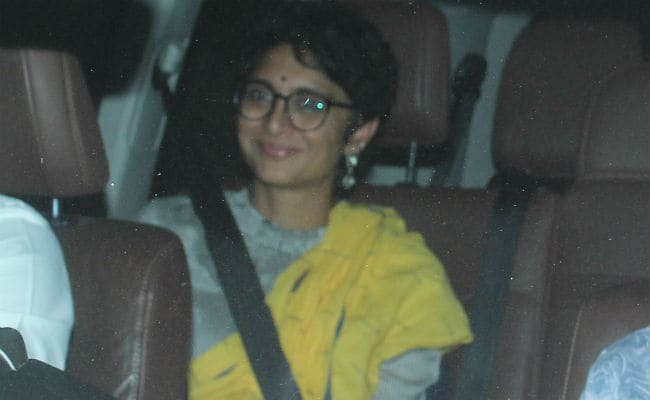 His wife Kiran Rao was there and so was his nephew Imran Khan, who came with wife Avantika Malik. Cricketer Sachin Tendulkar was also spotted at the screening of Thugs Of Hindostan with wife Anjali. Thugs Of Hindostan opened mostly opened to poor reviews. The Vijay Krishna Acharya-directed film also stars Katrina Kaif and Fatima Sana Shaikh. Take a look at the pictures from last night's screening. 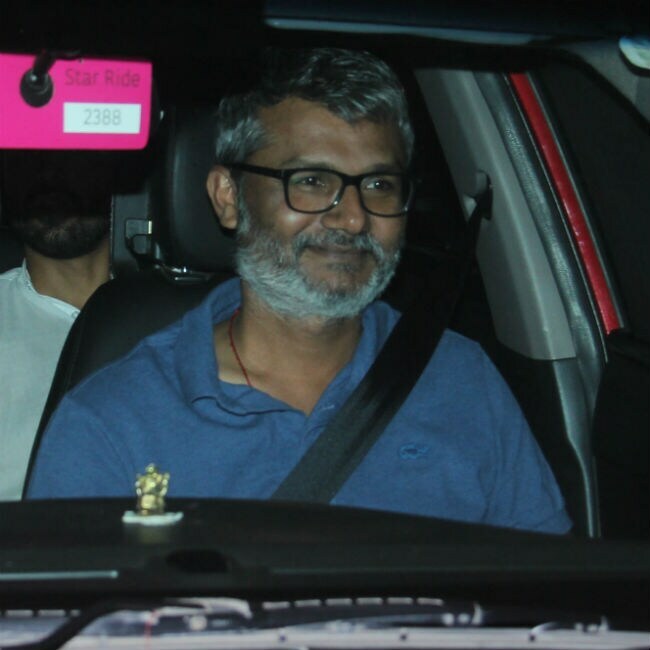 Aamir had also invited his Dangal director Nitesh Tiwari to Thugs Of Hindostan screening. 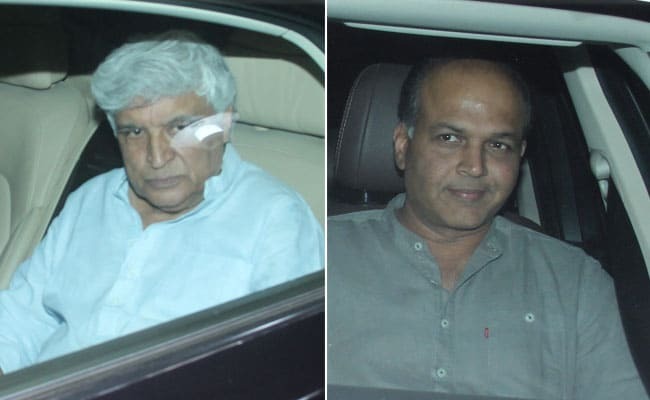 Lyricist Javed Akhtar and filmmaker Ashutosh Gowariker also attended the screening. Politician Raj Thackeray was there too. On the eve of Thugs Of Hindostan's release, Aamir Khan had shared a thank you note for the entire team on social media and to the audience. Ahead of its release, Thugs Of Hindostan, produced by Aditya Chopra, reportedly earned Rs 140 crore from the digital and satellite rights. It is said to be made on a budget of about Rs 200 crore. Thugs Of Hindostan is set in the 1795 and the film follows the adventurous story of the thugs' battle against the East India Company for free India. 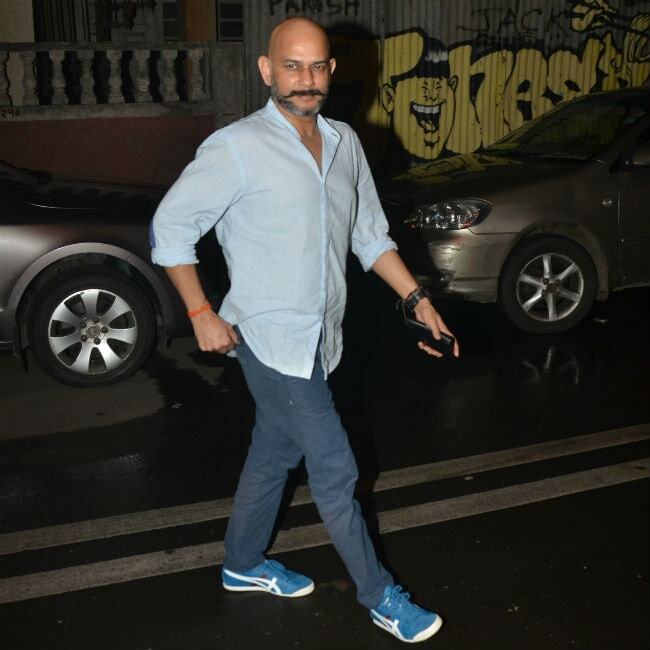 Meanwhile, at Aamir Khan's Mumbai home, the cameras spotted Fatima Sana Shaikh, director Vijay Krishna Acharya. 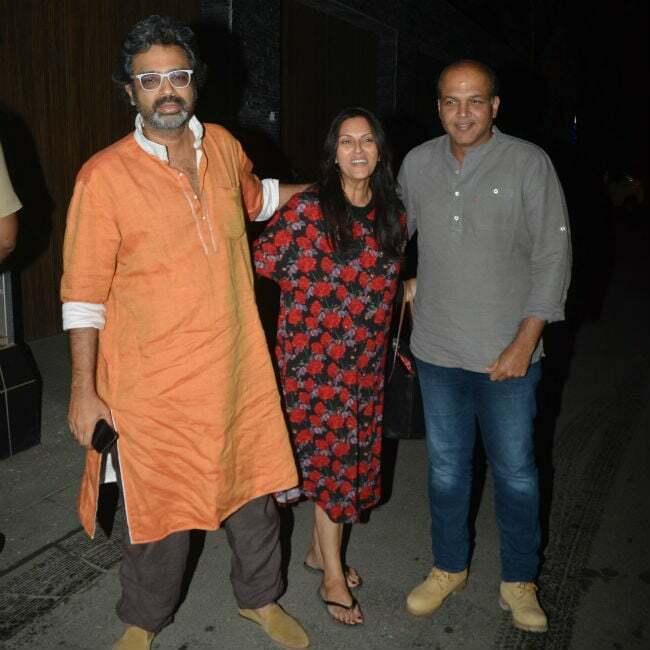 Later, Ashutosh Gowariker also joined them. Thugs Of Hindostan is Aamir's second film with Katrina and Vijay Krishna Acharya, after Dhoom 3. It is also his second collaboration with Fatima, after Dangal. However, Aamir and Amitabh Bachchan shared screen space for the first time in a film.